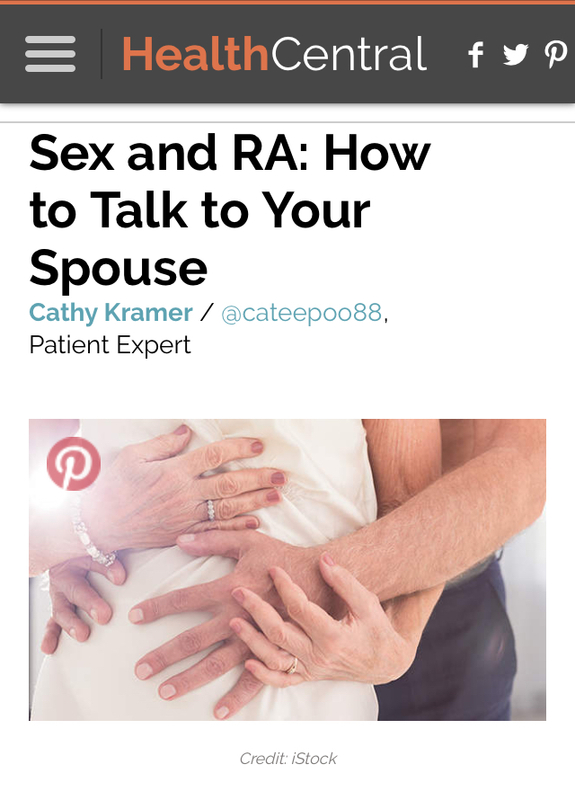 To read my tips on talking to your spouse, visit me at here at HealthCentral. Cathy, I wish two people who love each other always had the same sexual desire. RA makes it worse. After 40 years of diabetes and 18 years of RA I know when we get it right it is wonderful, the other times, it is not so much. Thanks for writing your article. Much appreciated.